David Bowie came up with the Stones-y riff for “Rebel Rebel” in order to “piss off” Mick Jagger, says guitarist Alan Parker. Parker performed on the track and a number of other songs on Bowie’s 1974 LP, Diamond Dogs, which also featured the Stones-influenced title track. “He said, ‘I’ve got this riff and it’s a bit Rolling Stonesy – I just want to piss Mick off a bit’,” remembers Parker. “I spent about three-quarters of an hour to an hour with him working on the guitar riff – he had it almost there, but not quite. The hedonistic story of Diamond Dogs is told in the new issue of Uncut, including interviews with a host of people involved in the creation of the album and in Bowie’s fascinating transition from Ziggy Stardust to a ‘plastic soul’ crooner. 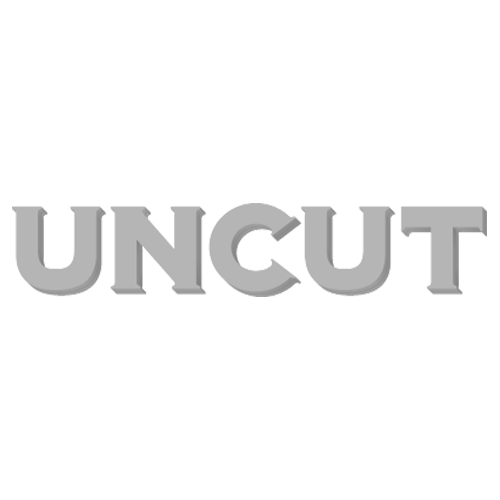 The new Uncut is out on Friday (February 28).